Of all of the veils we have in our range, more than twenty at the time of writing, this floral veil has to be the classiest, most luxurious and most beautiful of them all. The white headband and 50cm veil are great quality on their own but the additional decoration which goes on to them make this a really exquisite piece. 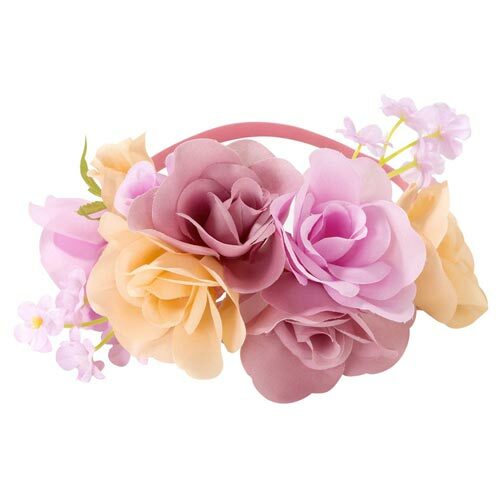 On top of the headband there are two large orange flowers, five large pink flowers and assorted smaller flowers and greenery. 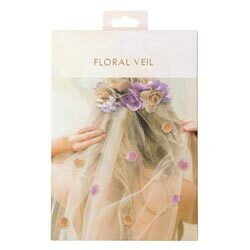 On the veil there are smaller pink and orange flowers, around 3cm x 3cm. 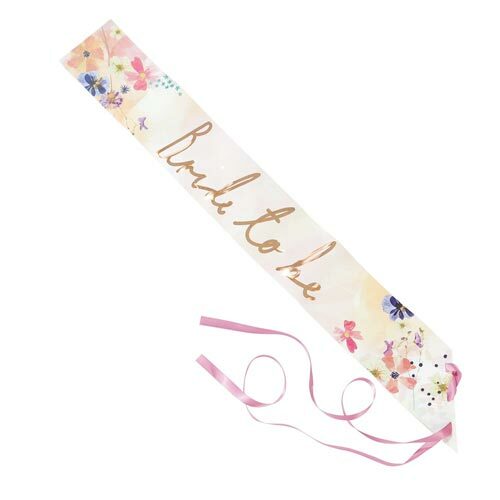 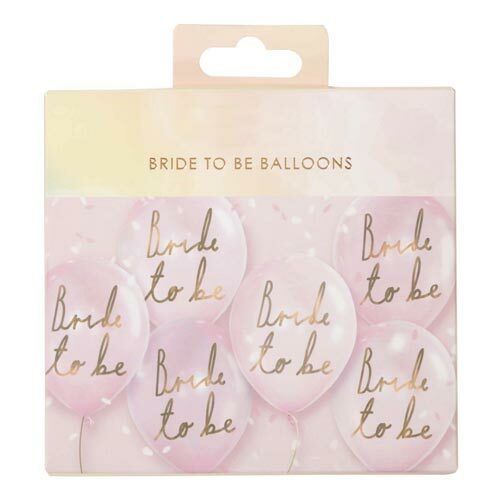 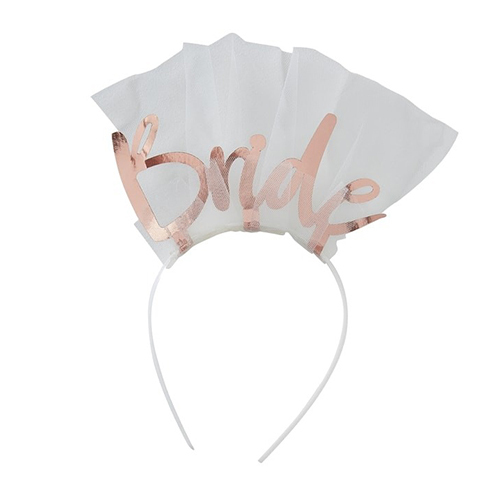 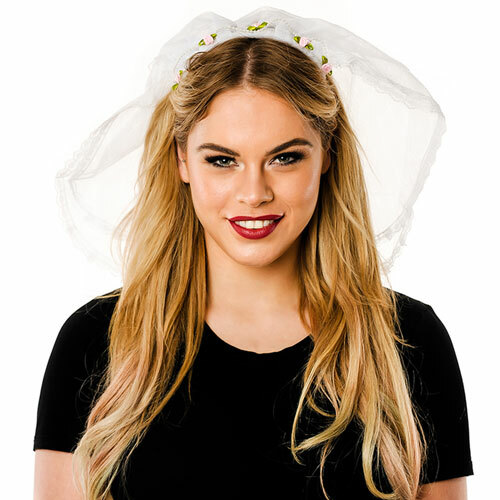 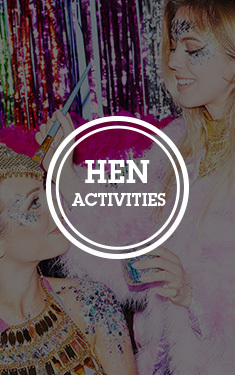 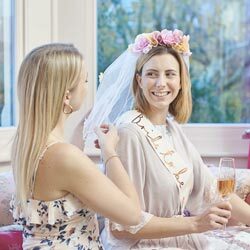 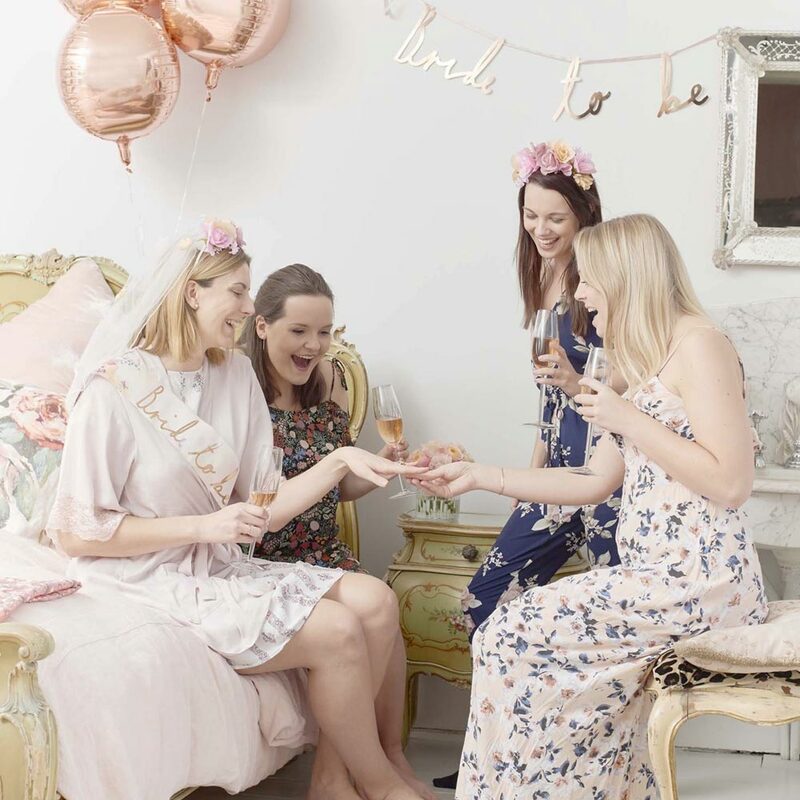 This item is also part of the Blossom Girls range meaning you can get the bride this item and the matching sash, while also dressing the rest of the girls in the floral headband for an incredibly great hen do look.